Customer service excellence is an essential ingredient to commercial success. It’s a challenge facing businesses across the board, including SMEs and other entrepreneurial ventures. In a competitive environment, your company can’t afford to keep burning customers by not providing resolution to those valuable customer interactions – it’s necessary to take a closer look at the pain points your customers and customer service teams may be experiencing, and to resolve them as fast as possible. Customers strongly dislike having to contact a business multiple times, especially for the same reason. This wastes their time, and adds to the frustration, resulting in a less than favourable customer experience. In addition, customers want to be able to start a conversation with the company on one channel and then continue it on another (without having to repeat information). Fix: All customer interaction and account history should be updated in real time and be accessible in a centralised place, irrespective of the channels the customer used to contact the company (e.g. email, voice, social media). Customer service agents must be able to access this information so that they have a big picture view of the customer’s interactions, or account history, and are well-placed to resolve the query efficiently and timeously. We all have stories to tell of being kept on hold for long periods, sometimes at great cost to our airtime or phone bills. 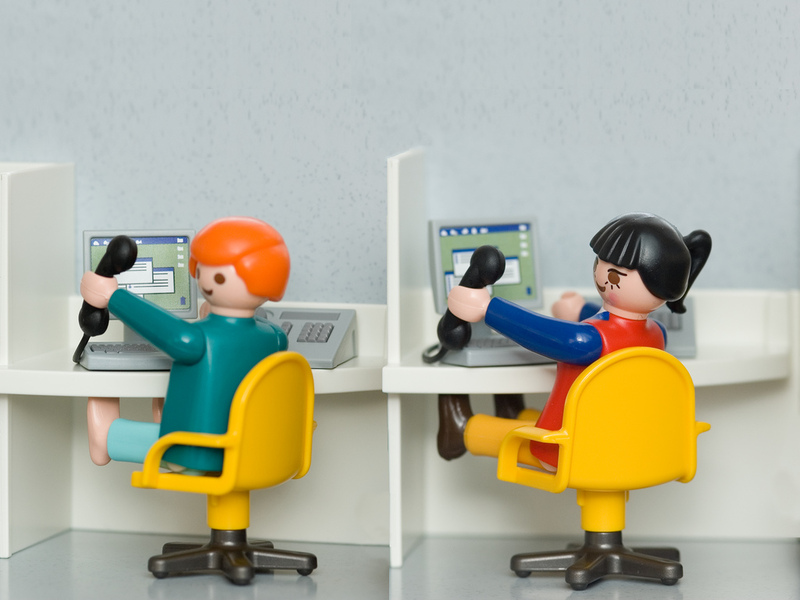 While contact centres and support departments may have busy times, customers will tire of having to sit and wait. The standard message of “we are experiencing high call volumes, please be patient” will do little to appease those who are kept on hold for extended periods of time – even if the query is eventually resolved. Fix: You can have a call-back response that allows the customer to request an agent to contact them. This is helpful in times of high-volume contacts, whether those are anticipated or unplanned. Customers will also appreciate the fact that the company is taking the initiative and proactively making an effort to initiate contact. Self-service options can also be added to automate routine inquiries that can be resolved quickly without the presence of an agent (e.g. balance inquiries or increasing an account credit limit). This reduces the load on the customer service agents as customers are able to resolve their queries on their own via USSD, SMS, web portals, kiosks or numerous other options.